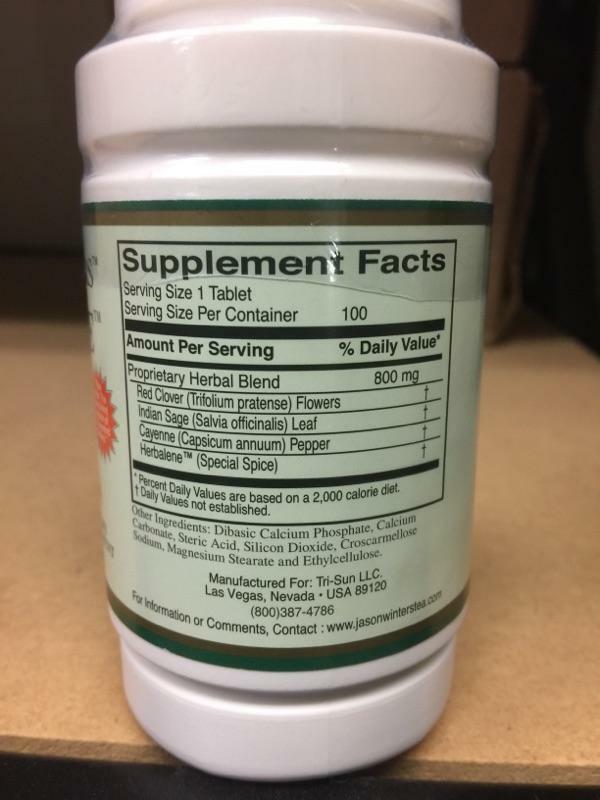 These tablets are made with the same ingredients as the Jason Winters Tea, with Capsicum added. 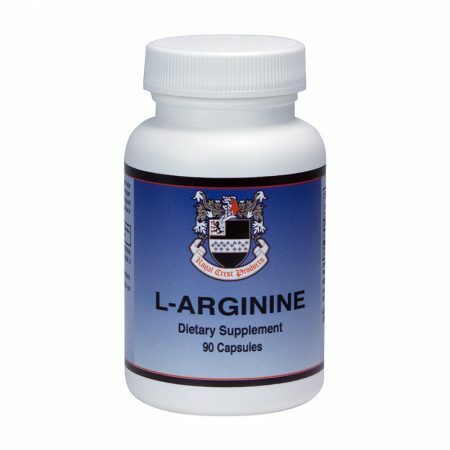 This is the most convenient, quickest way to acquire the wonderful effects of the herbal combination. 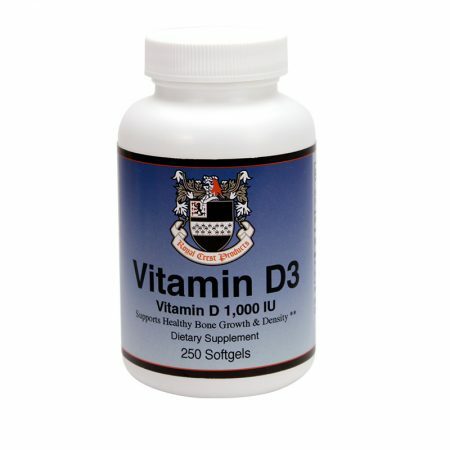 It is not broken down in potency by digestion, but absorbs straight into the system when the tablet dissolves in the stomach. Easy to use anytime, anywhere. 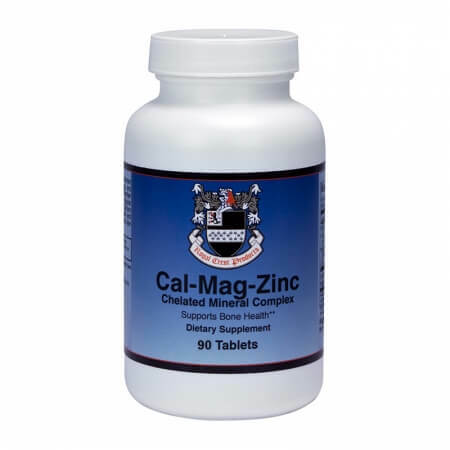 As an herbal supplement, take one tablet before each meal and one at bedtime. Red Clover Flowers, Sage Leaf, Herbalene (special spice) and Capsicum. Here is the third time that I bought this product for my mom. She love it! She has diabetics but she can control her blood test in the good range. The doctor also said that. She feels fresh after taking Tribalene. I also bought Classic blend herbal tea for her. She has it when she is at home. She takes Tribalene Tablet to wherever she goes. I will keep buying this for her. My friend asked me to help him to buy this tea for his mother who had colon cancer many years ago. It worked! She is still alive and lived longer than the doctor expect. After that they told people who had health problem or cancer to try this products. Now I am willing and happy to help them out about the ordering.I want them to improve and keep them cancer free. I’m glad to help. I and my husband start drinking the tea as well. I enjoy it! 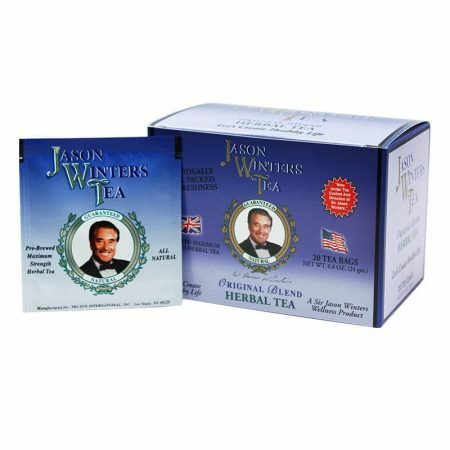 I started drinking Jason Winters Tea soon after I quit smoking and drinking coffee at age 33. I switched to Tribalene about five years ago, when the first price increase took affect I no longer could afford it so I stopped taking it, approximately two years ago (I was 56). While on the tea and caplets I never had any health problems. 18 months after I stopped taking the caplets, I started having many problems with my hands. 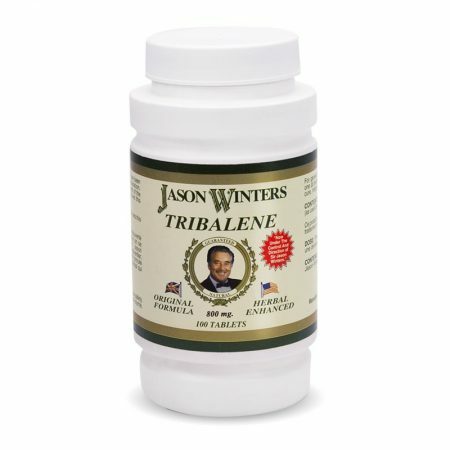 After six months of using other home remedies, I got the January 2017 news letter announcing Tribalene would be on sale. I bought it again and after one month, no more pain in my hands. It really worked a miracle because if this hadn’t of worked, I would have had to find a new line of work. I had know idea how good this product really was because I never had any health issues when I started taking it all those years ago. I just wanted to recover from the effects of smoking for 17 years (started smoking at age 15). Now I’m 58. I had cancer surgery (thymoma) in 2000. Three doctors gave me an 80% chance of living 5 years IF I took post surgical radiation which — unfortunately — would damage my heart and esophagus. I refused. I began taking Jason Winters Tea, but changed to Tribalene after about a year. Since 2001 I have taken 4 tablets per day….. And I’m still here.